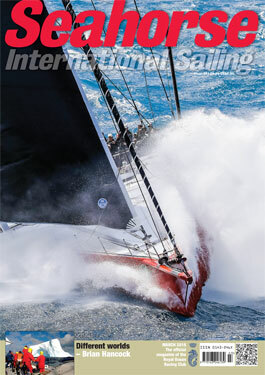 you will be asked to enter your Certificate No. 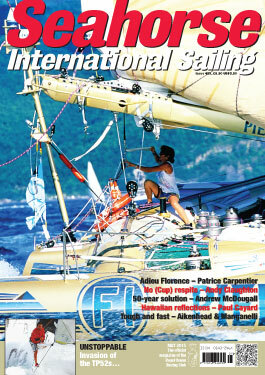 and password. 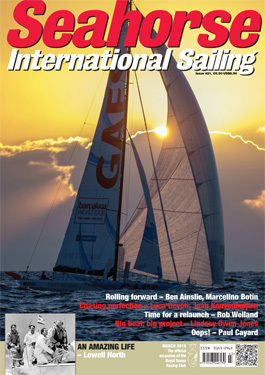 Only issues after your joining date will be available. 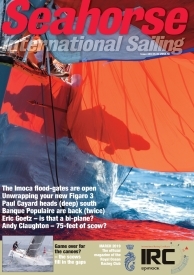 IRC Members have access to alternate issues of Seahorse reading on a computer. 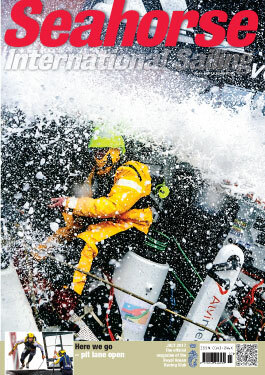 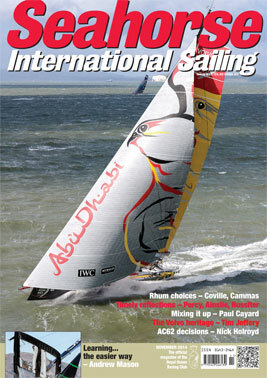 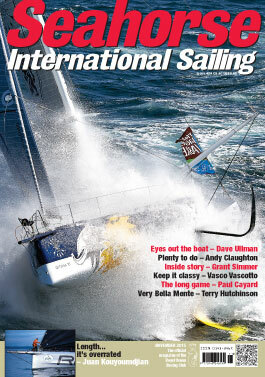 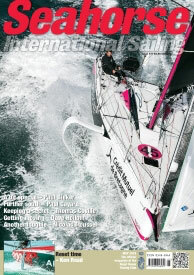 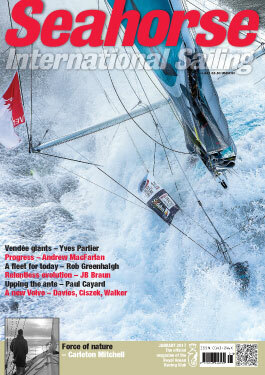 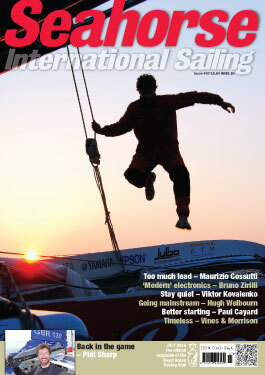 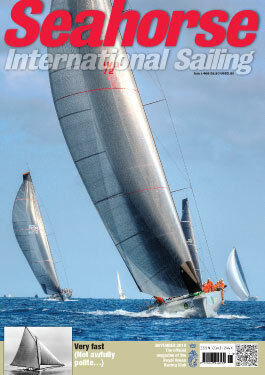 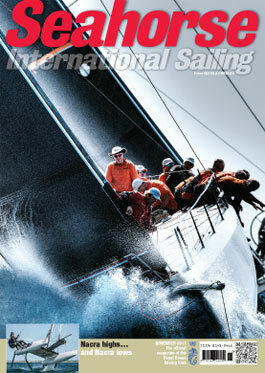 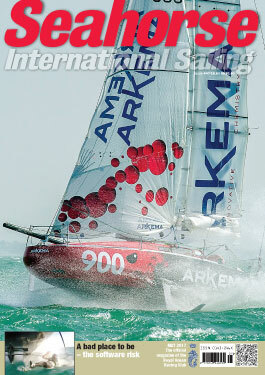 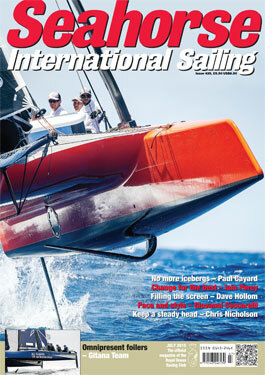 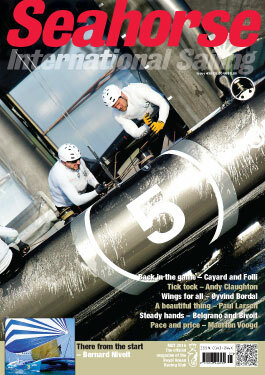 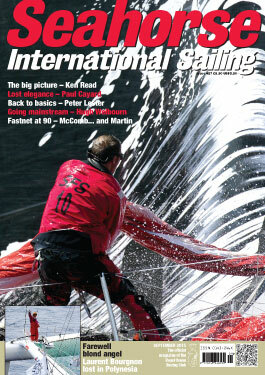 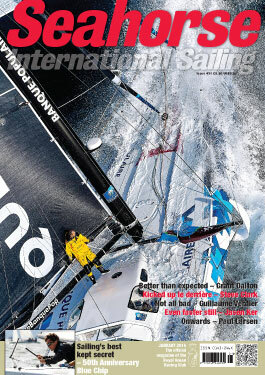 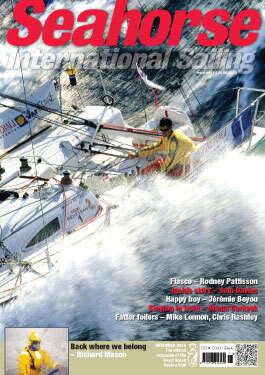 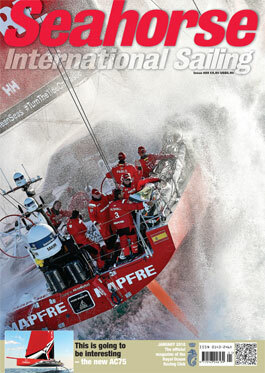 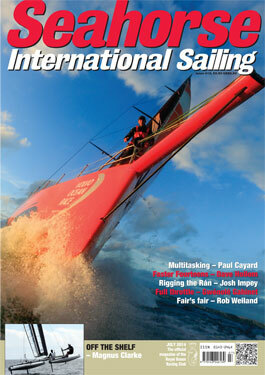 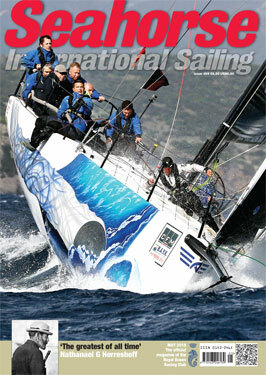 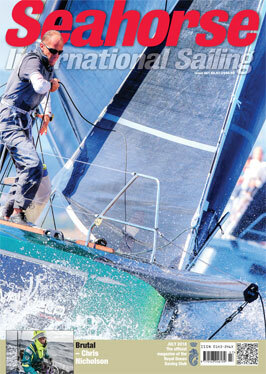 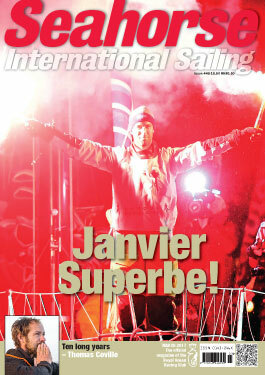 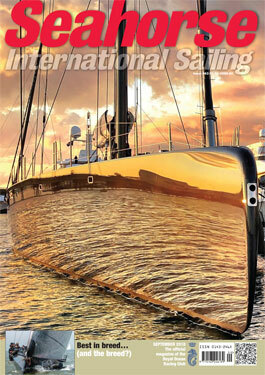 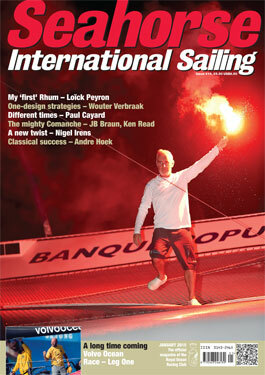 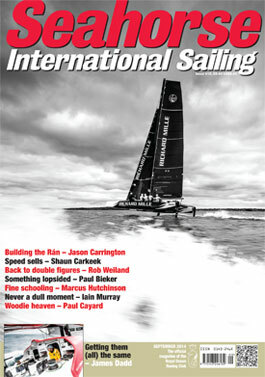 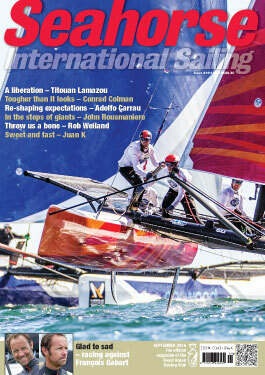 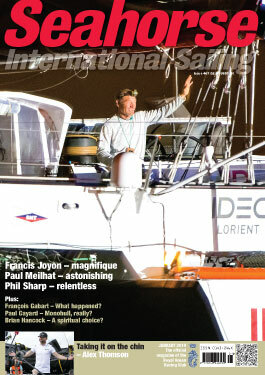 IRC Members can subscribe to Seahorse Digital for 12 months using the code IRC306. 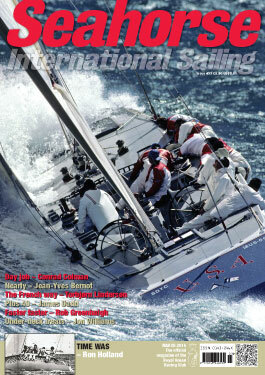 This also allows you to read every issue via our Apple iOS and Android apps.